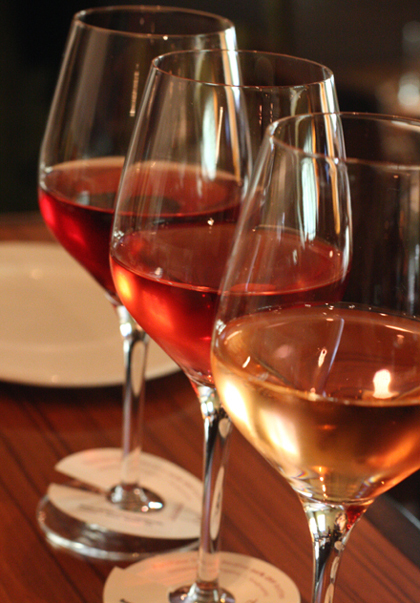 summer wines to cool your palate, and your wallet. 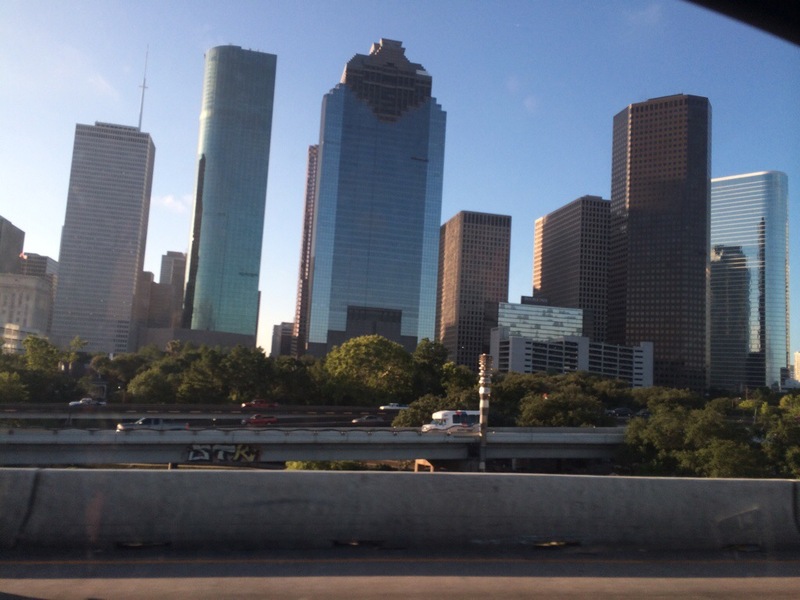 I keep hearing rumors of back to school… football practices, textbooks, and rumblings of homecoming parties. But the heat is still stifling, the humidity fogging my glasses as I walk through my driveway. It’s not time yet; it’s not even August, the hottest month of the year. Plus, there’s still plenty of wine to drink. Refreshing wine; the kind of wine that dances on your tongue and tickles your senses. Summer wine. Knowing that school is just around the corner, and freckled faced freshman with leaded pencils will be walking past my driveway, finding a good summer wine at a value is a plus. An immediate need. 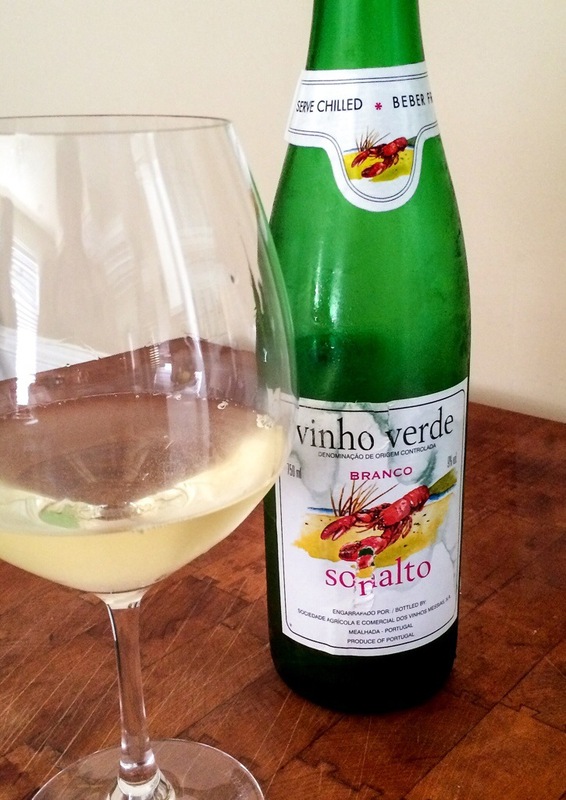 For those seeking an alternative to mainstream whites, this Vinho Verde presents very well. Fresh and crisp, with bright lemon notes and medium acid, this Portugese beauty is perfect for an afternoon drinking by the pool. Slightly mineral, this wine complements a homemade ceviche, mussels, or other summer seafood fare. I loved the slight pop in my cheeks as I sipped on this simple refresher. 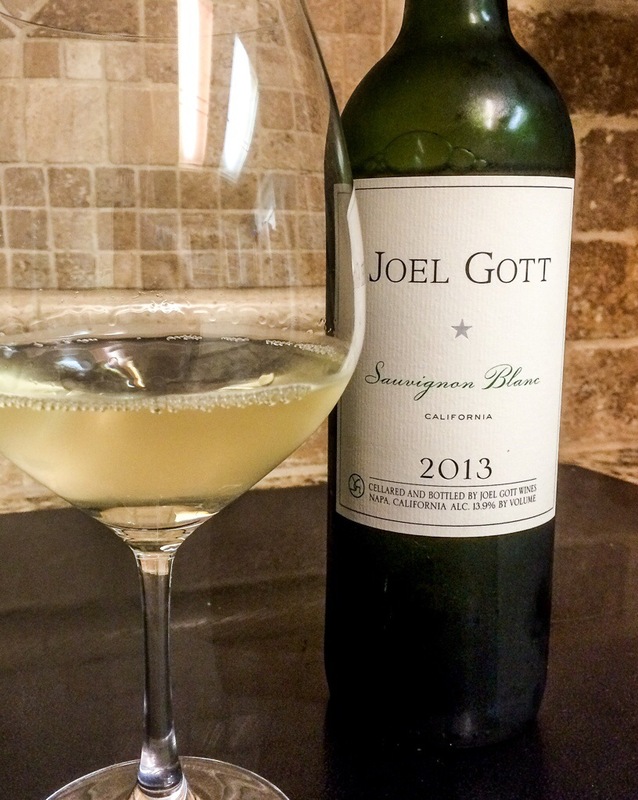 Joel Gott Sauvignon Blanc, $11. For the Sauvignon Blanc enthusiasts, try this Joel Gott recent vintage. With bright citrus flavors on the nose, this California zinger also sets the summer tone with a little lemon. The vintner sources grapes from Napa, Monterey, and Lake County. The result is a crisp, slightly fruity, and light wine with a long finish… and very food friendly. Pair with homemade guacamole and tortilla chips. 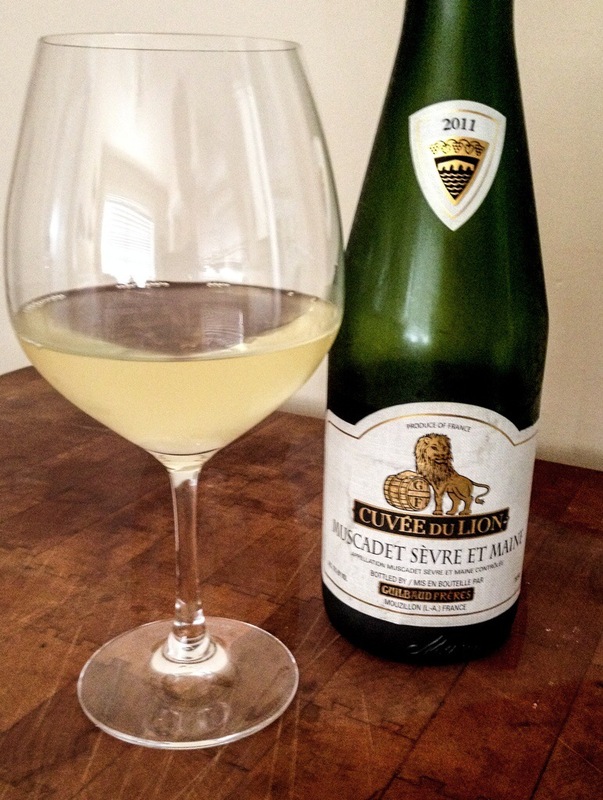 Guilbaud Cuvée du Lion Muscadet, $10. French wine lovers will be pleasantly surprised at the vivaciousness and value of this wine. 100% Muscadet, this classic styled wine is fresh and energetic, with salty minerality and bright citrus. Slightly dry, this wine is perfect with oysters, lobster salad, or other light white seafood. 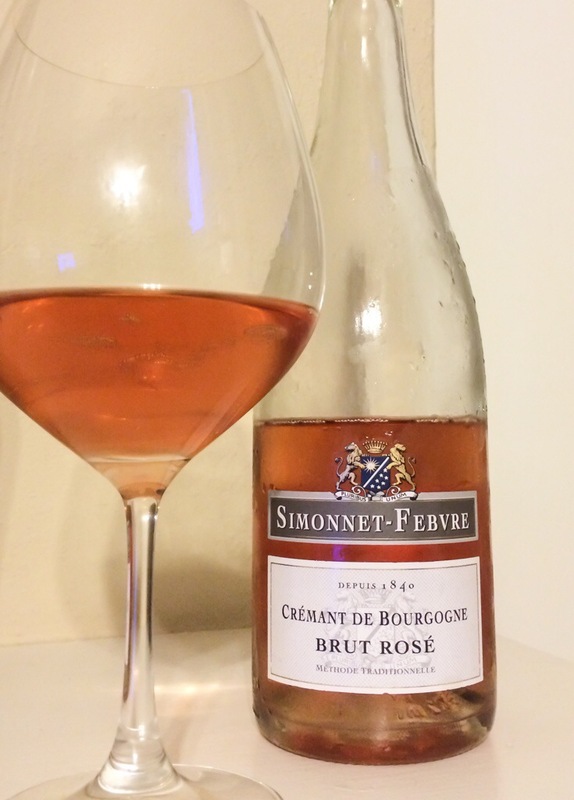 Simonnet-Febvre Cremant du Bourgnone Brut Rose, $21. Want sparkles? This Cremant from The house of Louis Latour is a perfect addition to your summer pool party. 100% Pinot Noir with a nose of red raspberry and fine effervescence, this wine is delicious as it’s own dessert, or can be paired with chocolate to finish a meal. Don’t want to wait? I don’t blame you. I’ll drink this pale pink rose anytime. There are still a few weekends left to get our summer wine on, before Saturday football takes over and the air begins to thin with Northern winds. I know what I’ll be drinking, how about you? summer solstice: hot. dry. slightly rose. Technically, summer begins tomorrow, but here in Texas the hot pavement has been burning my feet for months. The moist sweat from my brow keeps my skin young; the constant dripping, accompanied by the exploding sun, accelerates my intolerance for summer. It doesn’t help that concrete radiates heat. I can always tell it’s getting warmer when the sommelier starts bringing home Roses. 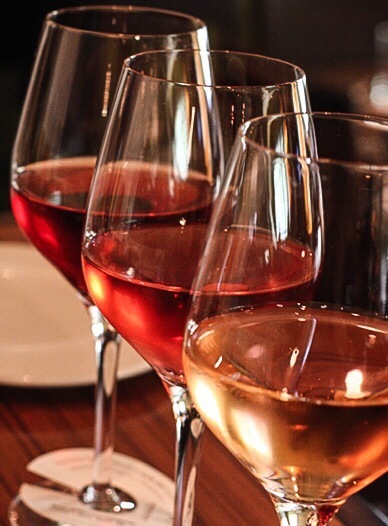 Ranging from bright pink to slightly blush, the accumulation of cold, sometimes fruity, sometimes dry wines scream summer. Tonight I couldn’t help myself, as I opened the refrigerator door and spied a salmon rose, lush with color and hailing from Provence. I can always tell it’s a good wine when the sommelier leaves the plastic sample pour on the wine bottle, as the lovely nectar seems to drip into my glass instead of overflow. The anxieties of the day, the backlog of emails, and the complaints of coworkers dissipate as I watch the pretty pink wine cascade into my crystal glass. This wine must be outstanding. 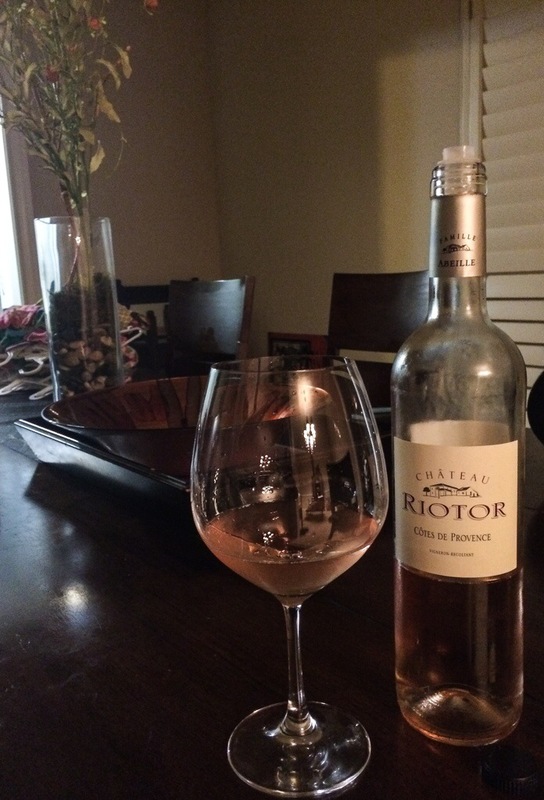 Made from a blend of Grenache, Cinsault, and Syrah, the Chateau Riotor Cotes de Provence Rose coexists as dry and slightly fruity. A state of mind, food friendly, and ever growing in popularity, the Provence Rose is the epitome of summer romanticism. An amazing grace to a mother’s woes. The beginning of a heated passion of the sun and my quenched soul. $15 retail. Eat well. Drink well. Cheers. goodbye 2018, from our little peach house on the fringe of Houston. split: the playground of tourists, romantic ruins, and roman gods. ferries, catamarans, and Hvar: exploring the Dalmatian Coast. sunbathing and kayaking: vacationing Dubrovnik in style. Iesha on Malaysia for Days: Swordfighting in the South China Sea. Patsy Coalson on sunbathing and kayaking: vacationing Dubrovnik in style. Patsy Coalson on flourishing Dubrovnik: initial intakes from the ancient city.